The huge variation in the designs of antifriction bearings require tailor-made solutions to ensure optimum machining. 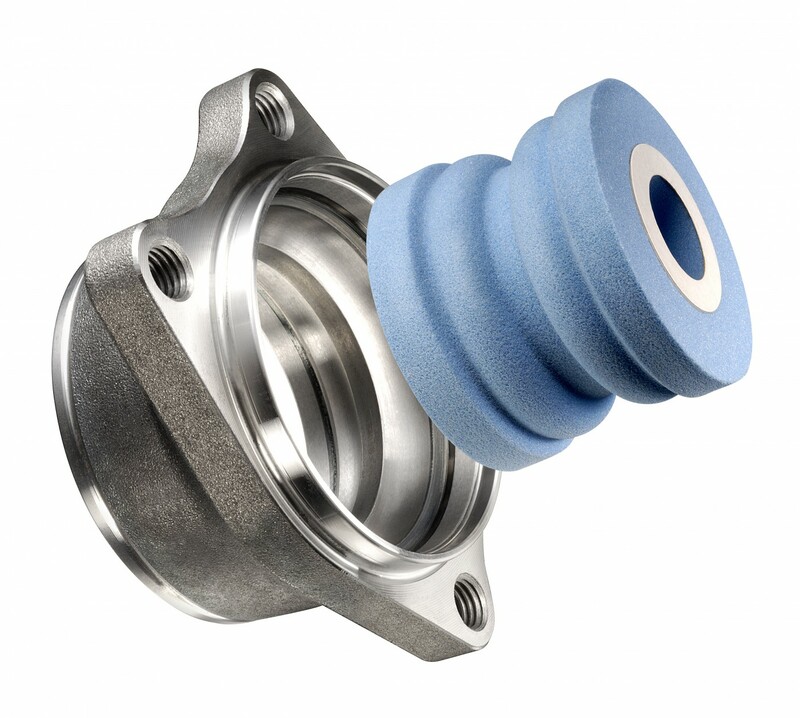 Different demands will be made on the abrasive process depending on the type of bearing, its size and material. 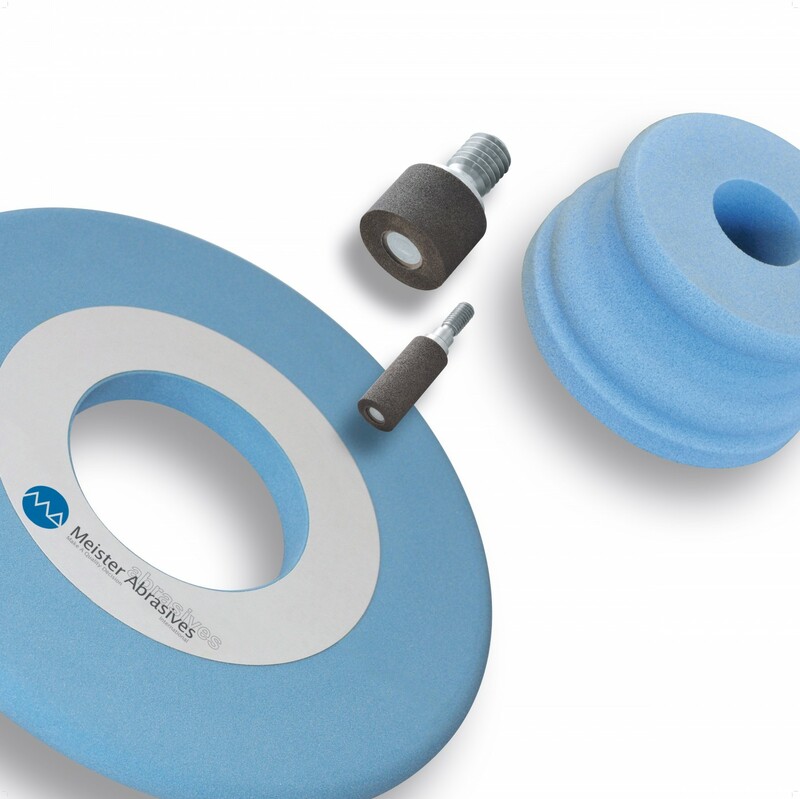 MEISTER can offer a full range of abrasive tools including vitrified CBN, CERALOX sintered corundum abrasive tools as well as dressing tools for grinding the bores of inner rings and the machining of outer ring races. MEISTER tools offer a high stock removal volume and short machining times while achieving the closest geometrical and dimensional tolerances.